How has the funding helped our local community? 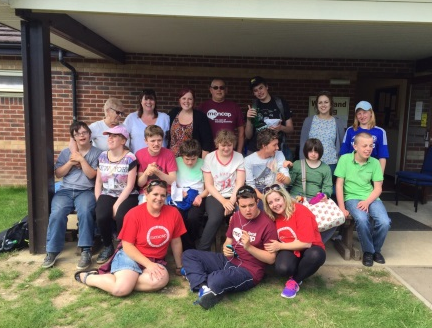 The group benefits local children aged 11-18 with additional needs. They find it difficult to access regular youth groups in the community and providing them with this short holiday in the summer gives them opportunities that they would otherwise not have. It allows them to have a holiday with friends and build on their social and independence skills, all vital to being a part of the community. It also gives parents some much needed respite. Why did you choose to help Radstock and Westfield? I personally live in Radstock and although the group has been meeting for many years, it still requires constant sources of funding to maintain the range of activities that we can offer. I feel it is so important for everyone is able to social and meet with friends in the area that they live. There are a lack of social groups available to those who live locally with additional needs, so in my opinion it is so important to keep investing in the group. This entry was posted in Dragons' Den, People. Bookmark the permalink.